There are many different types of carpet to choose from including Casual Texture or Frieze, Texture Plush, Velvet Plush, Berber, Level Loop and Patterned Loop.  Stone Mountain Carpet of Northern Michigan can help you to select the right carpet for your home or business. 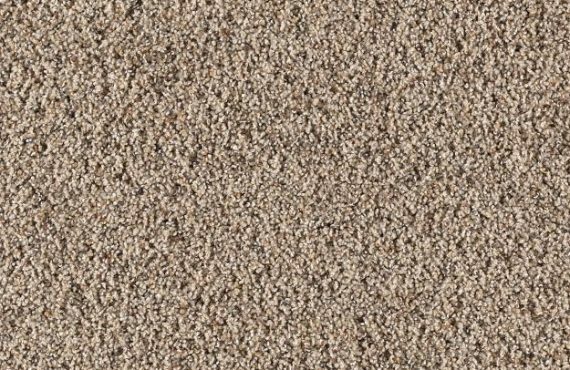 The experts at Stone Mountain Carpet will help you to evaluate and choose the right carpet for your home or office. From colors, styles, padding, and factors such as high traffic areas and overall wearability, Stone Mountain Carpet will help you choose the correct carpet for you. Our convenient shop at home service and carpet and flooring experts will be with you every step of the way in choosing the proper carpet for your home, office or commercial business location.